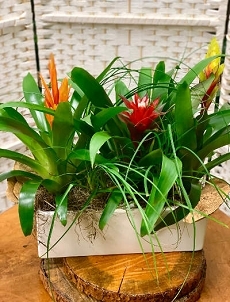 Plants make a nice alternative to Valentine flowers, especially for the guys. 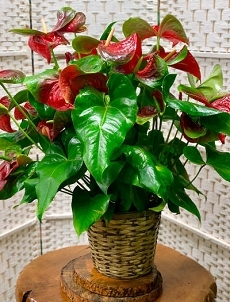 Green plants are great for the indoor environment and add a nice touch to home or office. 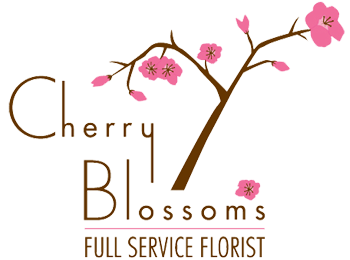 Purchase your Valentine plants from Cherry Blossoms Florist and you will get exceptional service and hand delivery. 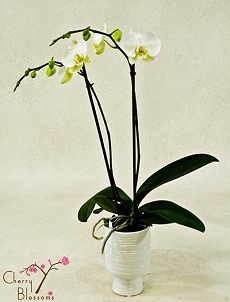 We provide delivery to Broomfield, Westminister, Superior, Arvada, Lousiville, Northglenn, Metro Denver and most of Boulder.